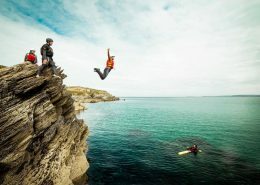 A Wilderness activity break with Cornish Wave is the perfect way for families to enjoy Surfing, Coasteering and unique wild camping in a family environment, without all the hassle. Join our existing family only adventures during each half term and summer holidays. 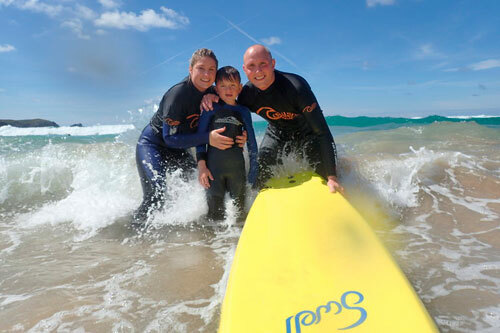 Get stuck in with a professional family friendly surf lesson on a Newquay beach, seek out adventure with a Coassteing experience and finish it off with bushcraft activities and roasted marshmallows around the campfire before kicking back under the stars in our luxury Bell tents. Join our existing family only dates for half terms and summer holidays. Only £449 based on a family of four. 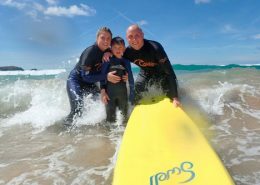 SURFING – Our taster family friendly surf lessons are perfect for learning the basics of surf safety, controlling the surfboard and of course riding waves. 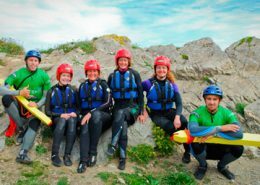 COASTEERING – A truly great outdoor activity suited to families and all experience levels. 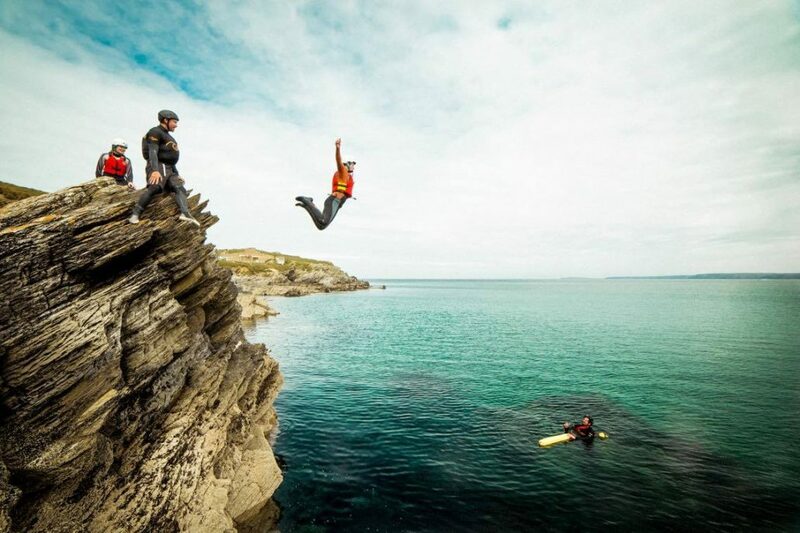 Short wild swimming sections, small jumps and exploring smugglers caves is just a small part of what to expect. 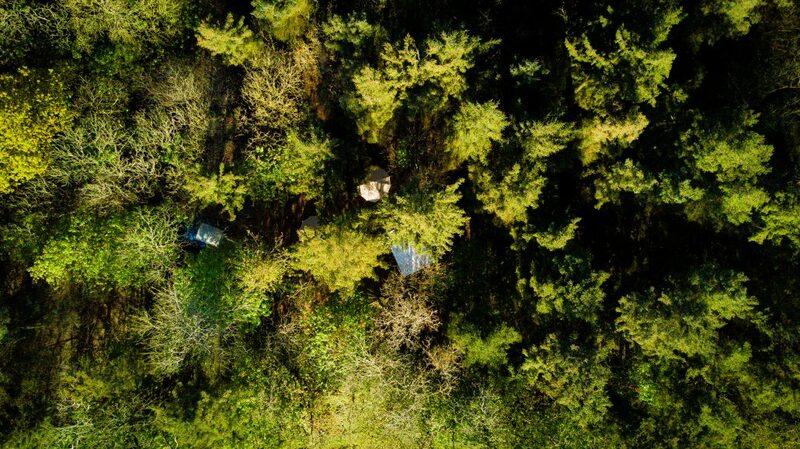 WILD CAMPING –After a day of activities, its time to unwind up at our purpose built wild camp. You’ll have time to grab some BBQ essentials before we head off in convoy just a few miles outside of Newquay. Time for activities – We have plenty of bushcraft activities to suit kids and adults of all ages. Build a shelter, prepare a fire, test your balance on a slack line, or simply kick back after an adventure filled day. Enjoy an evening BBQ cooked over an open fire before getting tucked up in your luxurious bell tent for the night. Mums and Dads can look forward to unwinding by the fireside with an alcoholic beverage at the end of the night. Wild camp mornings begin with complimentary tea / coffee and a bacon & egg roll to get your day started. 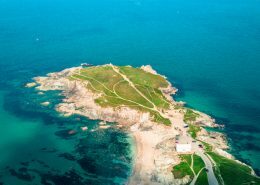 Then it’s back to civilisation where you are free to continue your holiday in Cornwall. COST: £129 per person or £449 based on a family of four. PLEASE CONTACT US FOR PRIVATE FAMILY ADVENTURES OR IF YOU DONT SEE THE DATES YOU WANT. CAN MY CHILDREN ATTEND THIS WITHOUT ADULT SUPERVISION? We kindly request that all children are accompanied by a consenting adult for all of the activities. Typically we start at 9am . Surfing – something to wear under your wetsuit. Some shoes to wear to the beach & a towel. 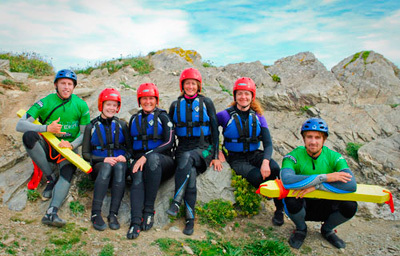 Coasteering – something to wear under your wetsuit, a pair of old lace-up trainers you don’t mind getting wet & a towel. 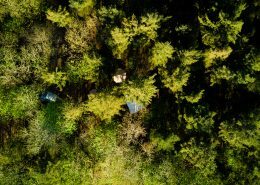 Wild Camping – Warm clothes, sleeping bag and your favourite food & drink. Make sure you read our full packing list. 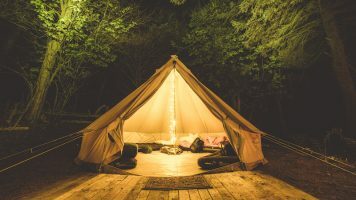 We have crafted our very own wild campsite deep in our private Cornish woodland with everything you need for a comfortable night under the stars. 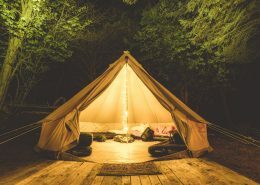 You’ll be sleeping in shared canvas bell tents provided with air beds and pillows. 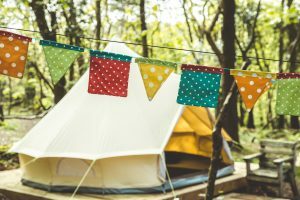 Upon arrival, you’ll have time to settle into your tent before getting stuck in with some fun woodland games, learning camping hacks and bbq cooking before kicking back around the campfire. Organising a really good family adventure takes a little planning. 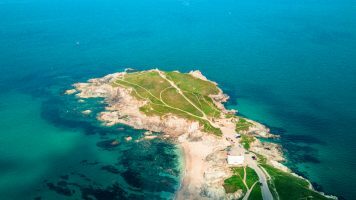 Take a read of our in-depth Frequently Asked Questions or feel free to get in touch on 01637 872031 (between 7am – 9pm) or hello@cornishwave.com.